Cast: Ranbir Kapoor, Vicky Kaushal, Paresh Rawal, Manisha Koirala, Dia Mirza, Boman Irani, Anushka Sharma & Sonam Kapoor. Bad choices make good stories but we will never ever gonna get a chance to make a film on it so make good choices. It is okay to be ordinary. Maa Baap Apne Bachcho ke liye jitna bhi kuchh karte hai usko appriciate karne ke liye har shabd chhote padte hai!! 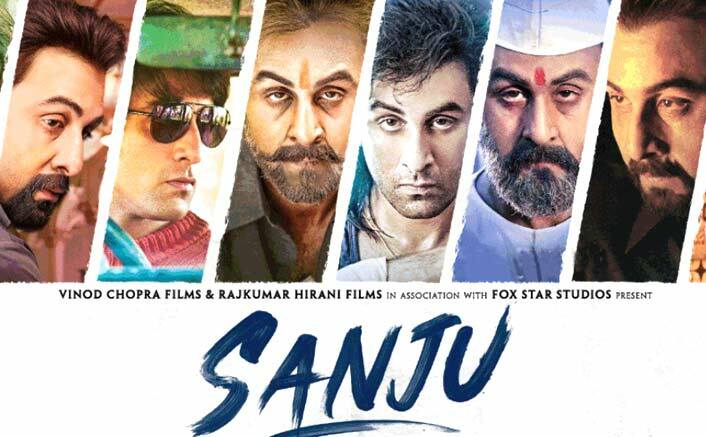 Sanju is not only about Sanjay Dutt but, this one is also about Sunil Dutt. Sanju is for everyone. It is a Father – Son movie date. It is for Ranbir Kapoor’s fan. It is for Sanjay Dutt’s Fan. It’s for someone who is in to drugs , smoking or alcohol and unable to get rid of it. 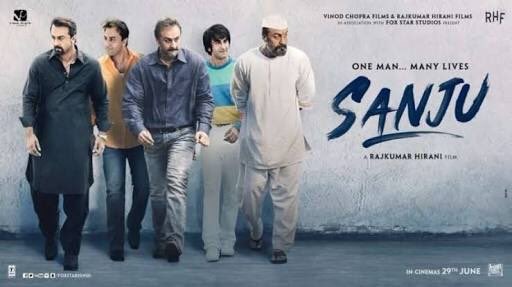 Sanju is basically a motivational film with right amount of masala and songs which will surely inspire you to make good choices in life!! Best Part: One liners, Situational Comedy, Dialogues and storytelling. 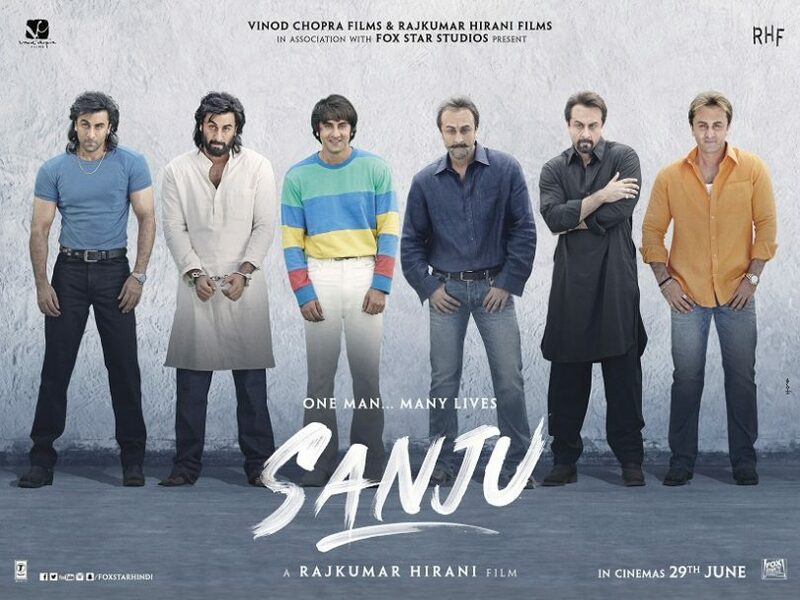 Extra Ordinary: Ranbir Kapoor as Sanju. words can’t describe it. Excellent: Vicky Kaushal and Paresh Rawal’s performance. Watchable or Not: Absolutely YES – A Must Watch. You can use Epic, masterpiece, extra ordinary, adbhoot or incredible!! any word to post one word review for the film. P.S Radio and Music plays a big role in life. To knowHow, Watch Sanju.